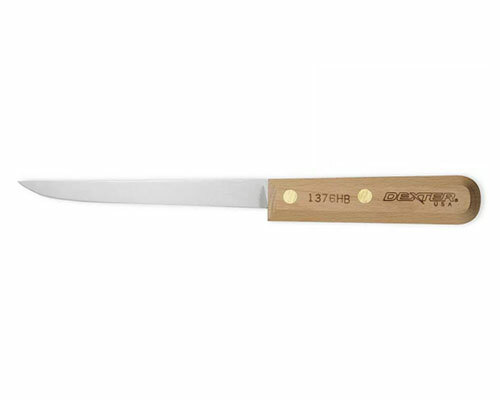 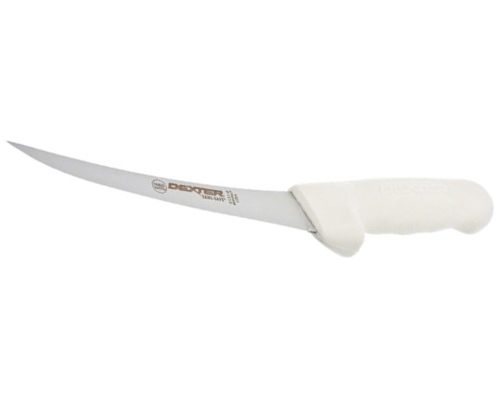 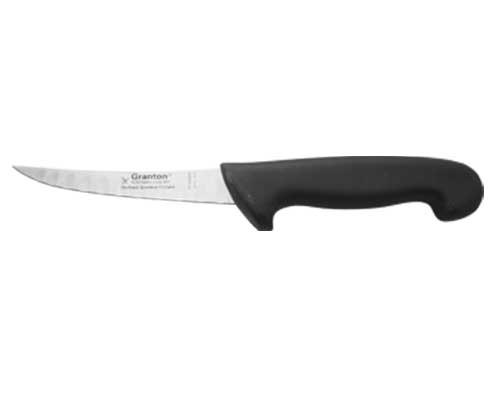 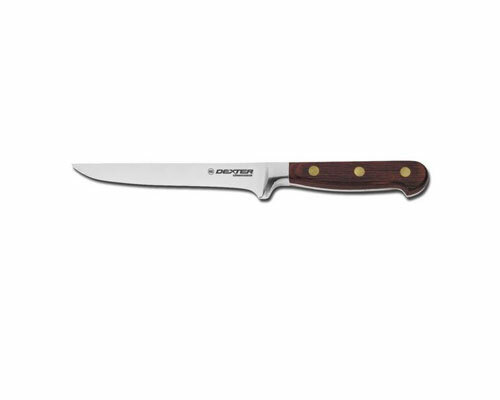 This boning knife is a big favorite of meat cutters and hunters. 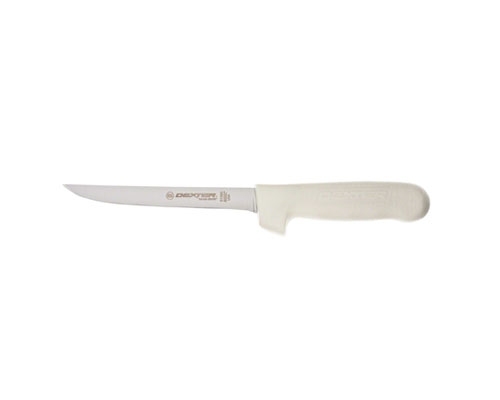 It is thin and easily moves through and around joints and large bones, and is stiff and easy to direct. 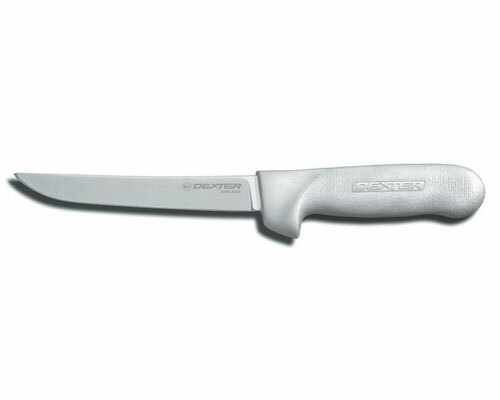 Holds it's edge very well and resharpens with just a sharpening steel.